FEATURES: Adjustable drawstring hood, ultra-light full front zipper, fixed elastic hem at waist, fixed elastic wrist cuffs, internal baffle design, front pockets. 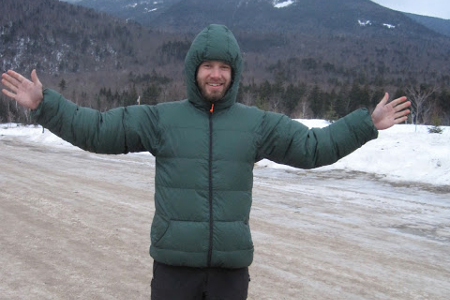 This parka was custom made in 2012 for GutHook, of GutHook Hikes and GutHook Apps (Photo Cred: GutHook), and was constructed to be the jacket of his dreams – ultralight and super warm. 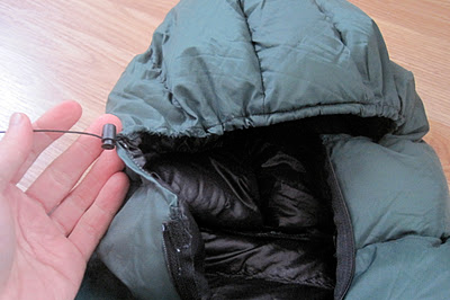 This jacket has 0.57:1 ratio of down to total weight. 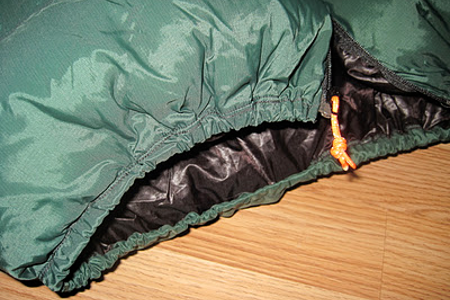 It weighs less than most commercially produced heavily insulated jackets and has more down.